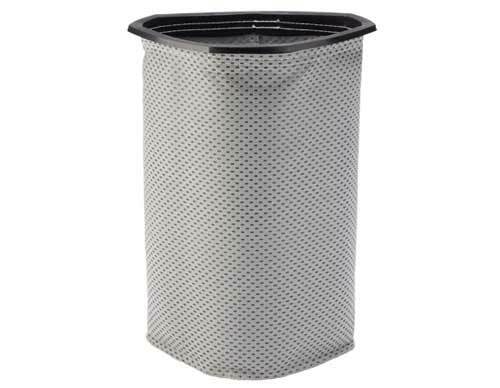 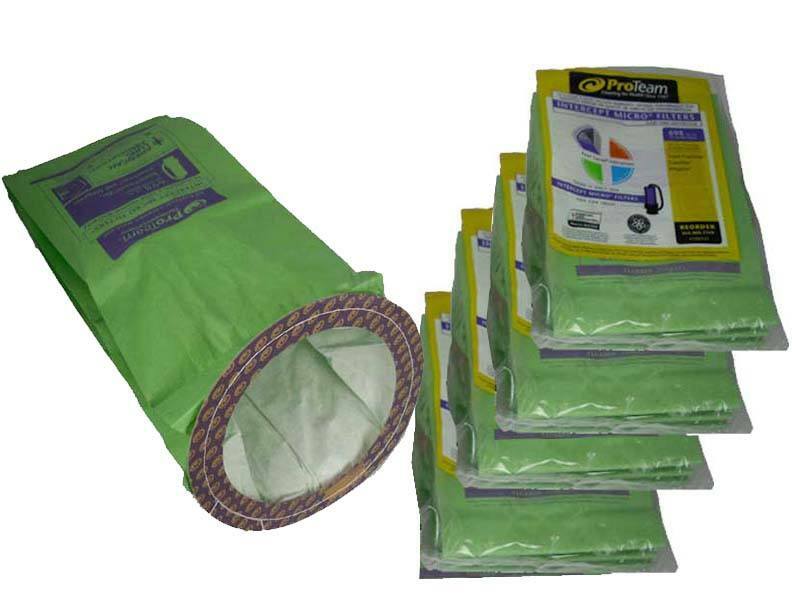 We offer a large variety of different 10 quart capacity bags for your ProTeam backpack vacuum cleaner. 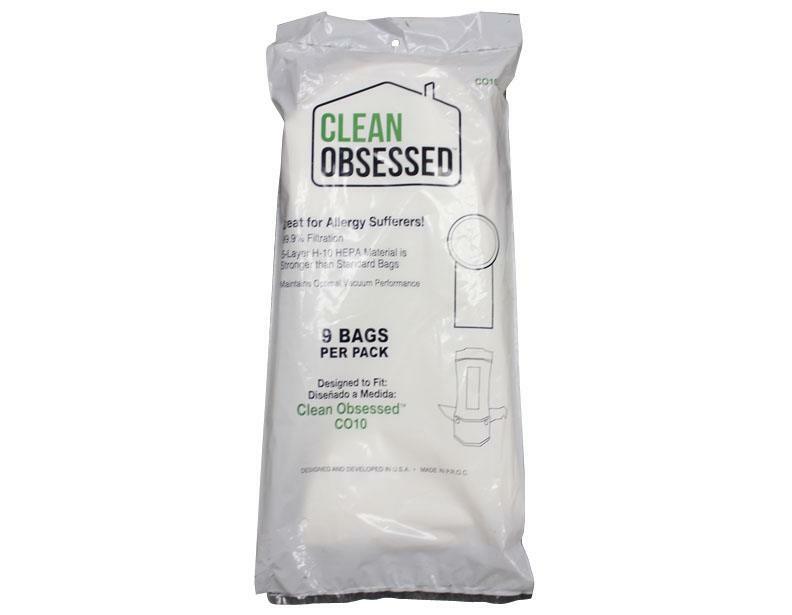 So, regardless of which model you have, we probably have the bags for your model--whether it's the ProClean, Super CoachVac, etc. 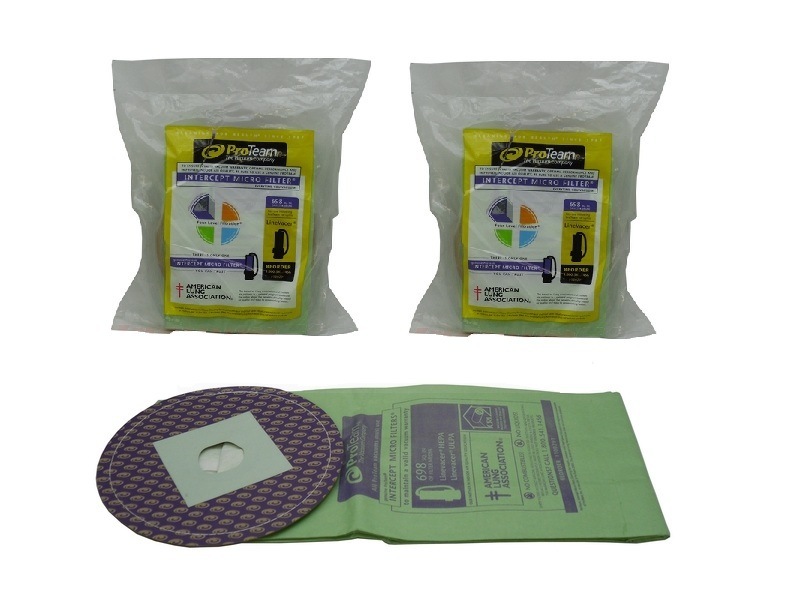 we've got you covered, and at a great price to boot! 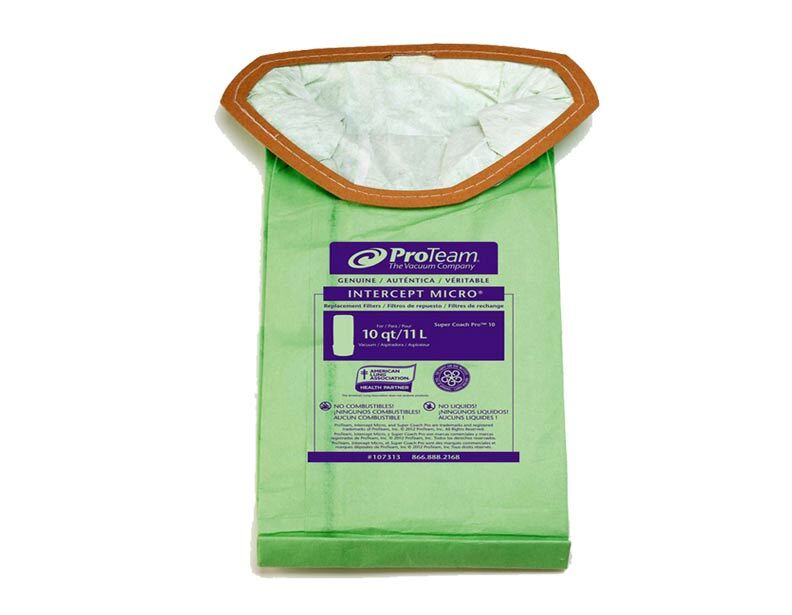 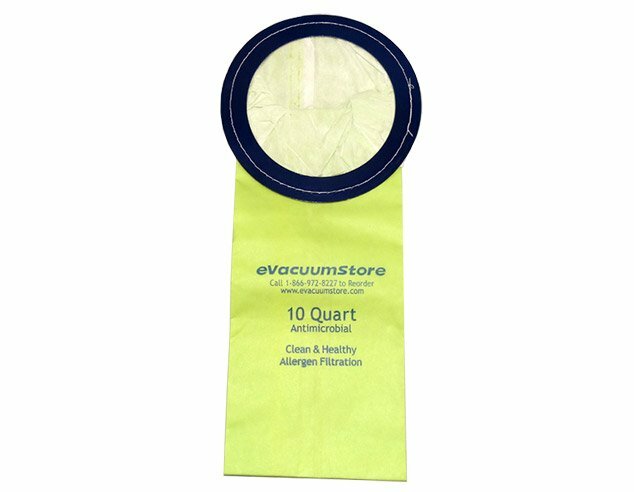 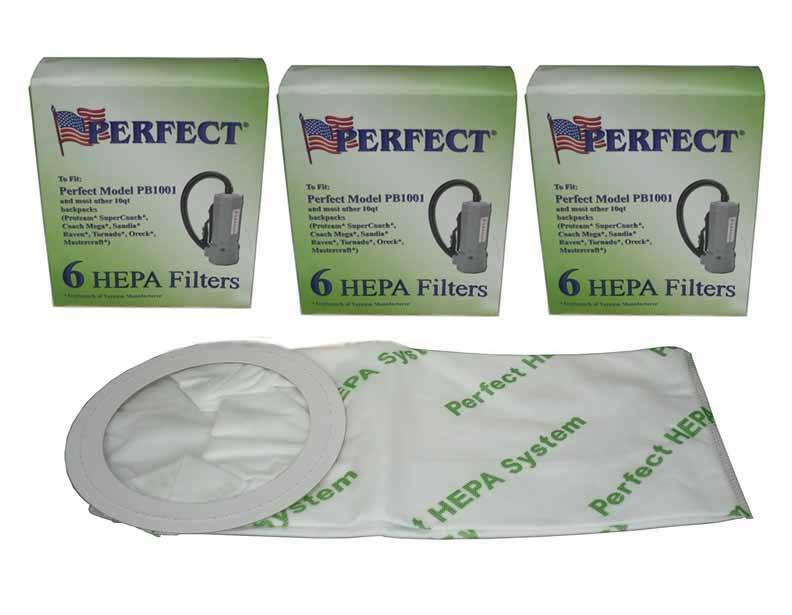 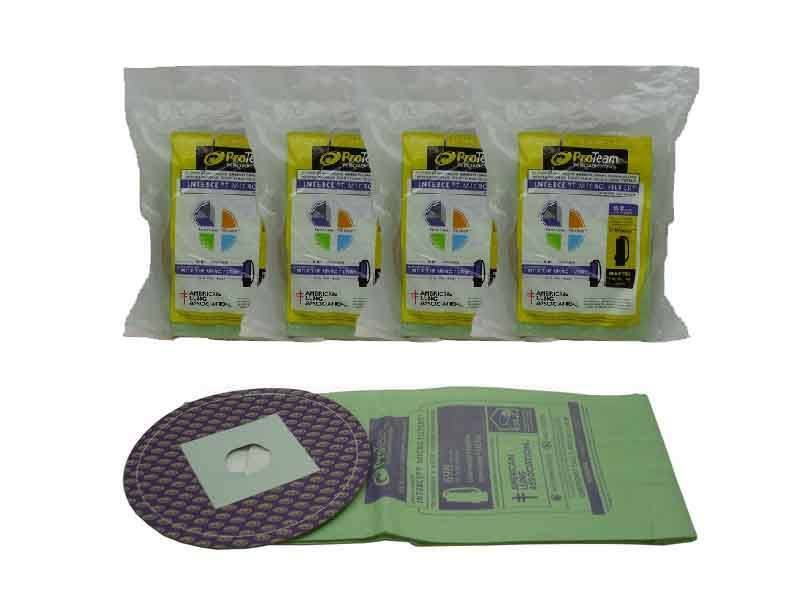 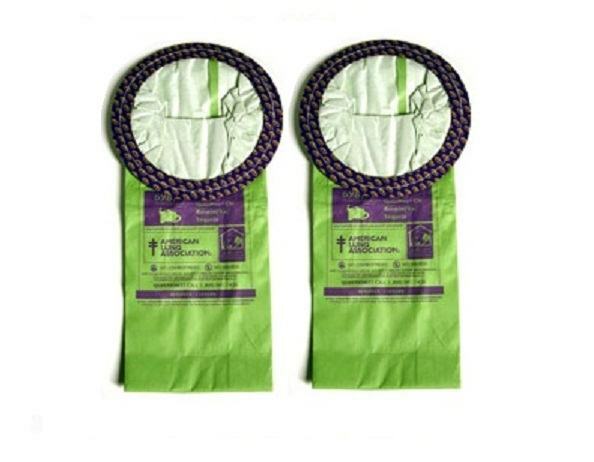 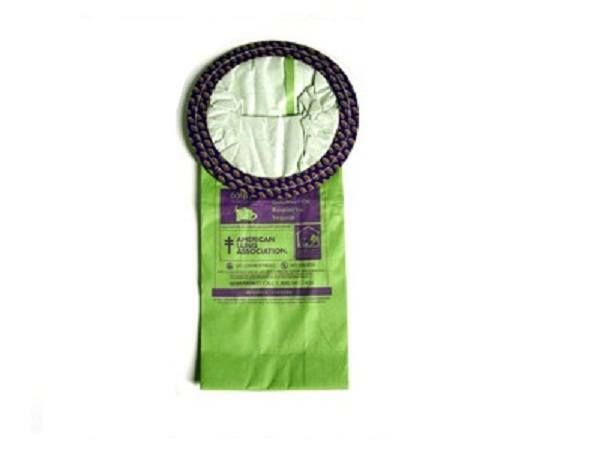 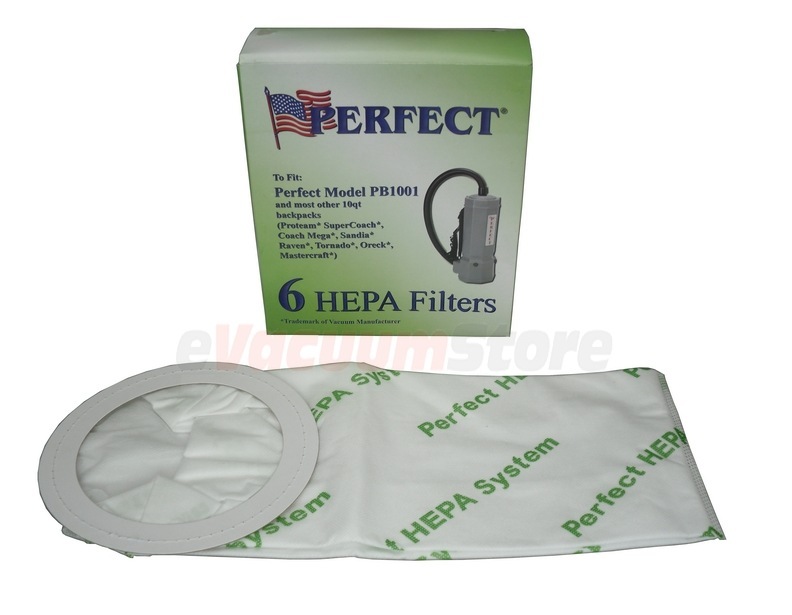 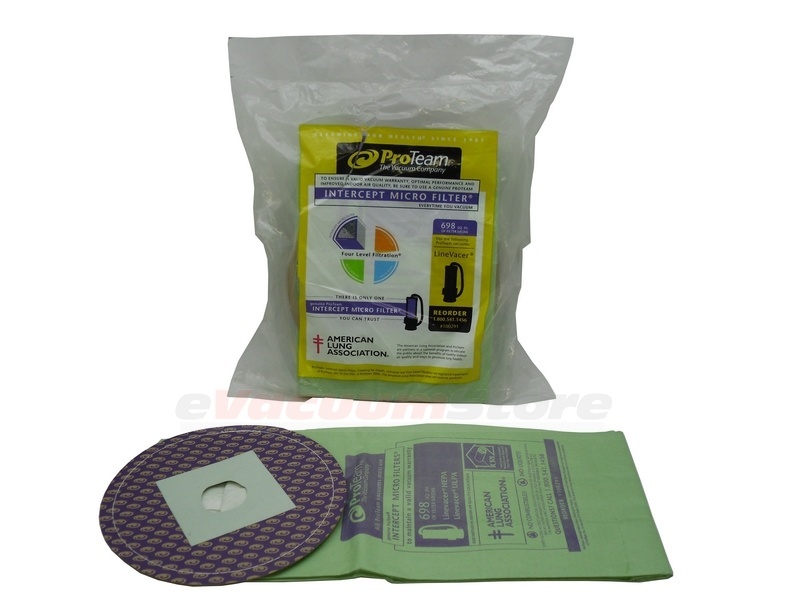 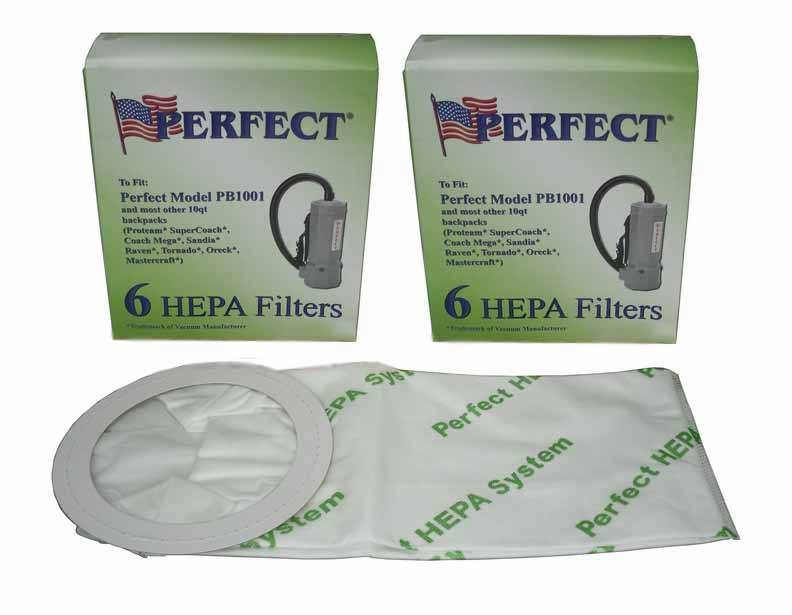 Aside from carrying a large variety of different 10-quart vacuum bags, we also carry various quantities. 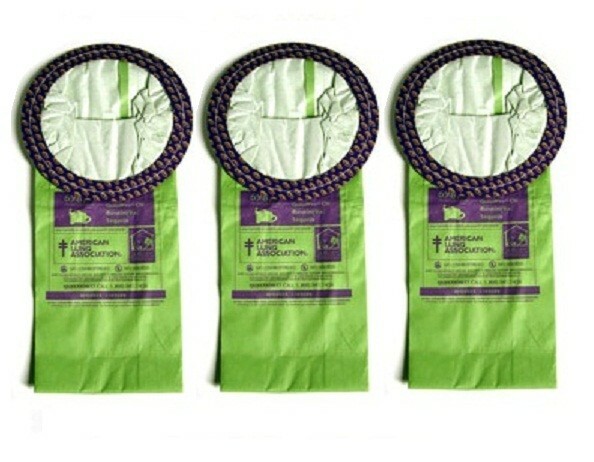 Obviously, the more bags you buy, the better deal you'll get! 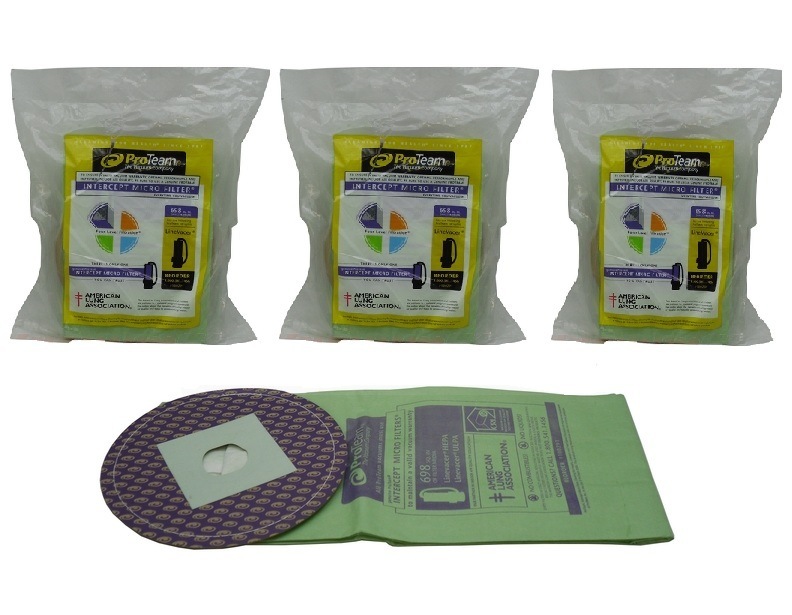 So, stock up to get the best deal possible! 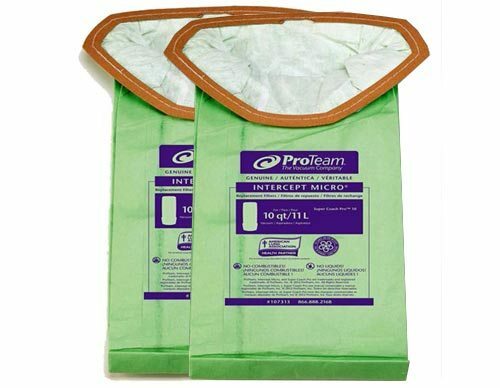 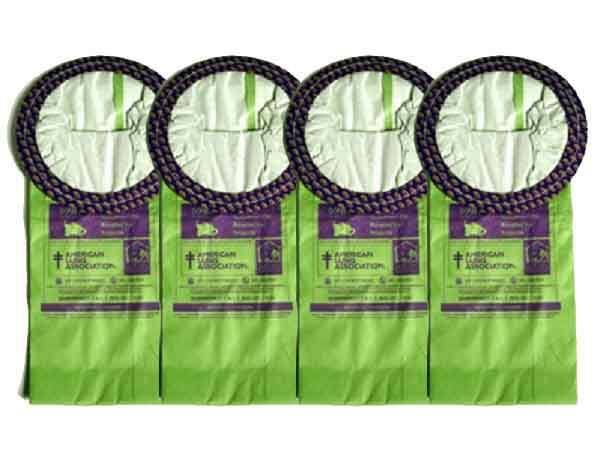 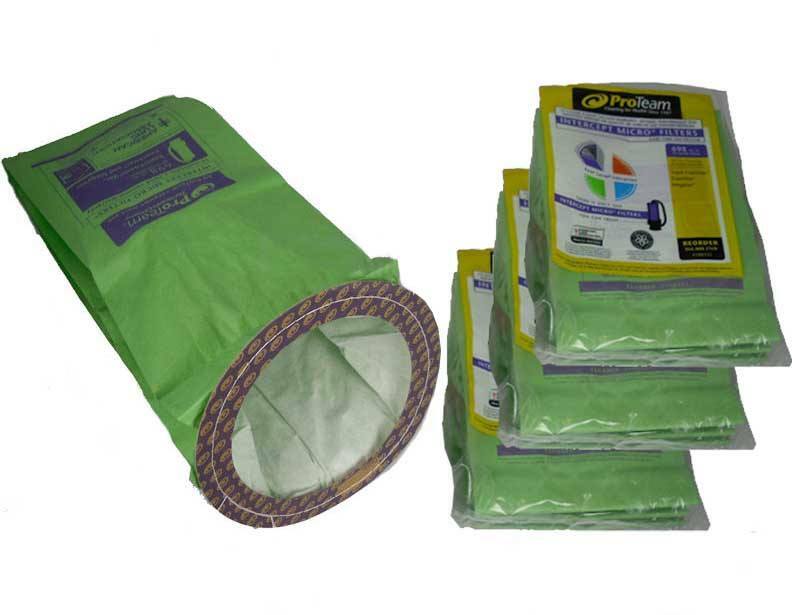 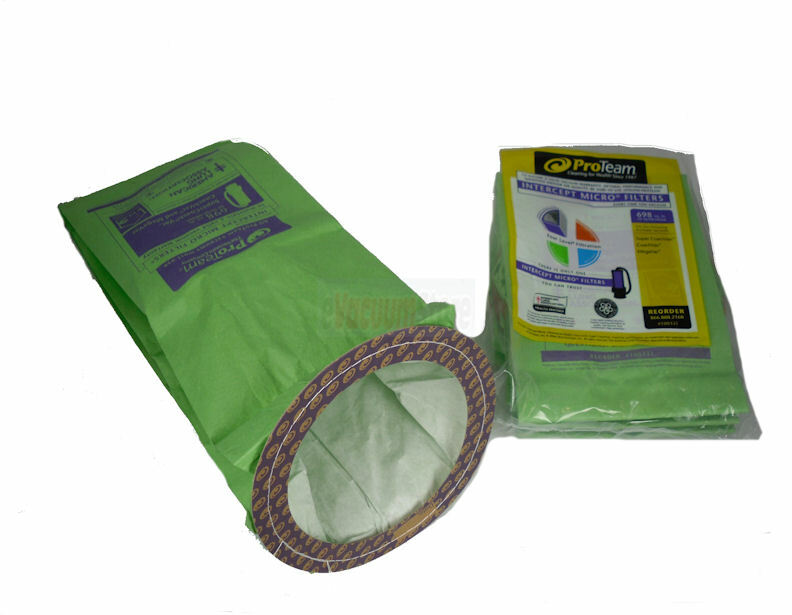 If it's actually not 10 quart bags that you need, check out our large selection of ProTeam vacuum bags and get the bags you need for a great price! 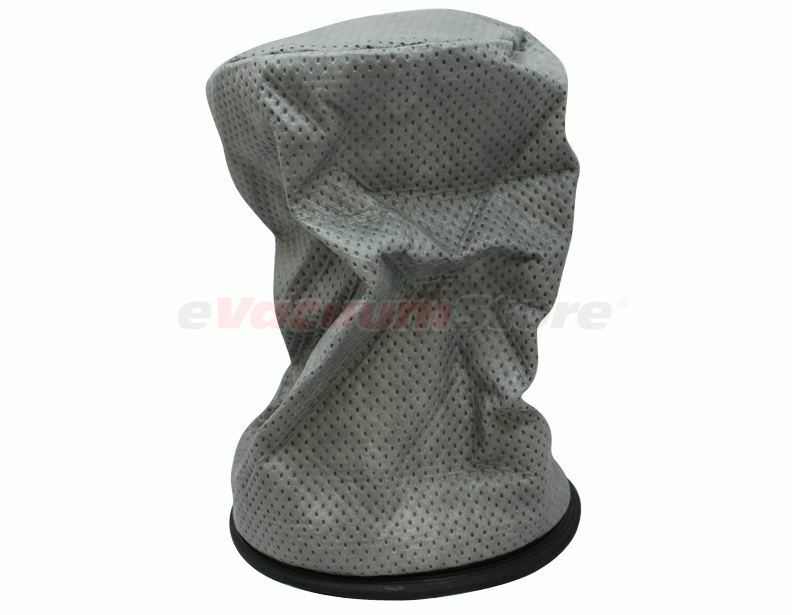 For more information, or assistance ordering, please give us a call at 1-866-972-8227 to speak to a sales representative!